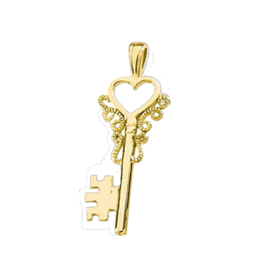 Tell her she has the Key to your heart with this lovely 14K Yellow or White Gold Pendant. Measures 20.5mm in length not including the bail. Lovely 14K Gold Shell Pendant measures aprox. 1 inch in length weighs 5.21 grams. 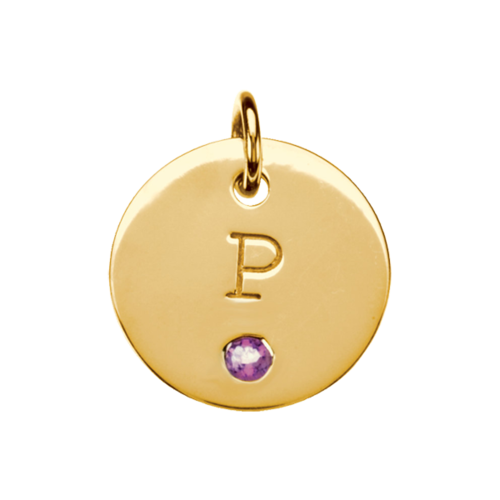 This is a great pendant, reminder of a beach vacation and of course Gold goes with anything. 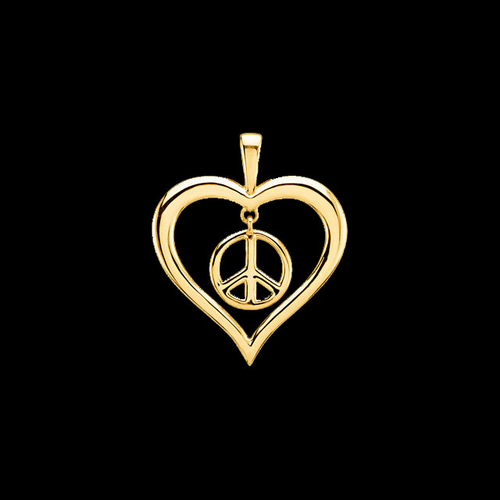 Gorgeous 14k Yellow or White gold Peace sign Heart pendant. This large pendant is a great gift idea. Gold Heart pendant weighs approx.. 8.5 grams. This great pendant in gold represents love and peace in such a beautiful style. Trendy new design, a great gift for Mom. This mini disc pendant measures 12.7mm in diameter, engraving is free and the 2mm round gemstone addition make this a unique personalized Mothers pendant. Email for a price quote with your gemstone selection. Engrave the first letter or entire name. Wear one for each member of your family. Available in 14k Yellow or White gold.